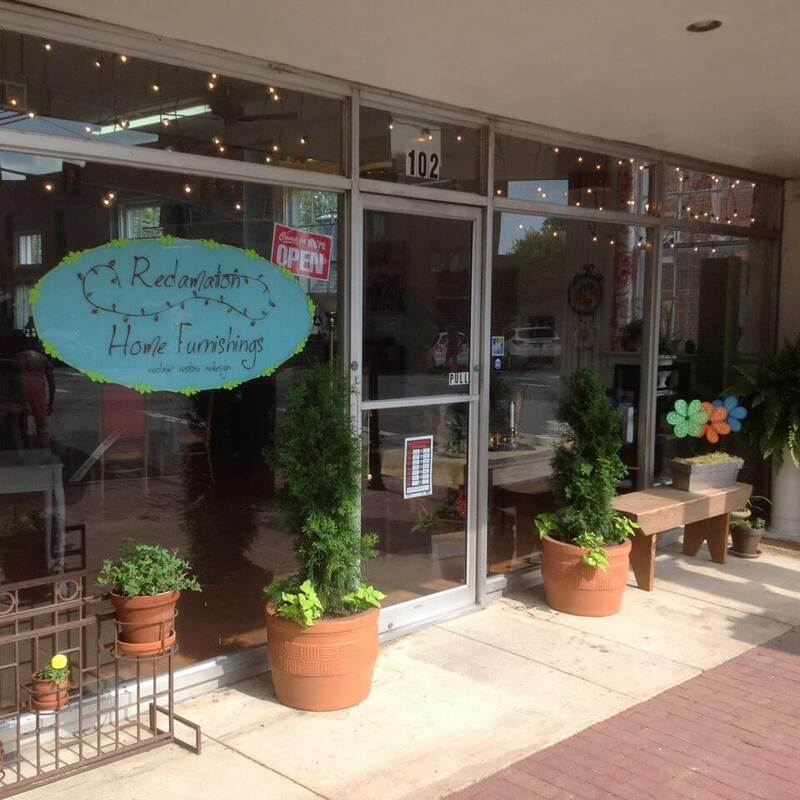 Reclamation is a retail shop specializing in vintage, antiques, collectibles, gifts, used and upcycled furniture. We specialize in the resale of gently used, vintage, and redesigned furniture and home accessories. The selection in our store is both diverse and unique. Each item is handpicked for quality, beauty, and the ability to transition into current style trends. We work hard to find our merchandise, transport it, repair it, clean it, sometimes reinvent it, and then bring it all together in a pleasant environment to make the shopping easy for our customers. You will quickly discover how easy and satisfying it can be to have a sustainable home. Prices are always significantly less than traditional furniture stores. Good design is timeless. It persists through the generations and it connects them. At Reclamation, we believe it should be preserved and enjoyed instead of being banished to the landfill. First Sunday 12 – 5 p.m.